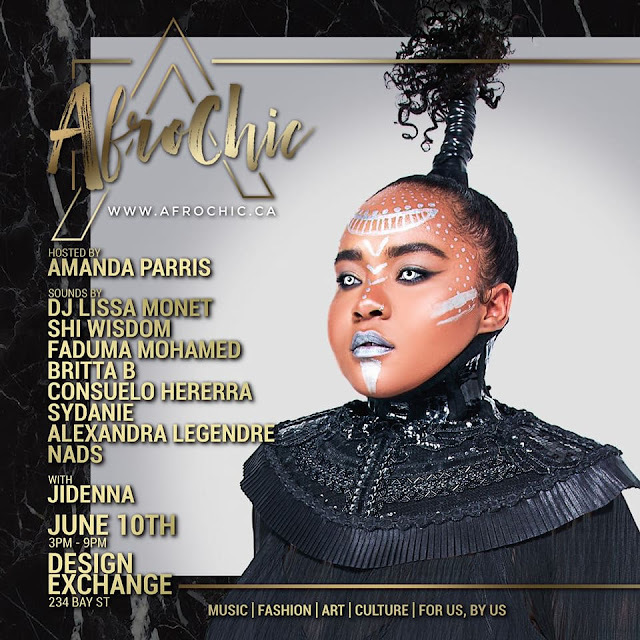 Afrochic is back, reloaded and bigger than ever! 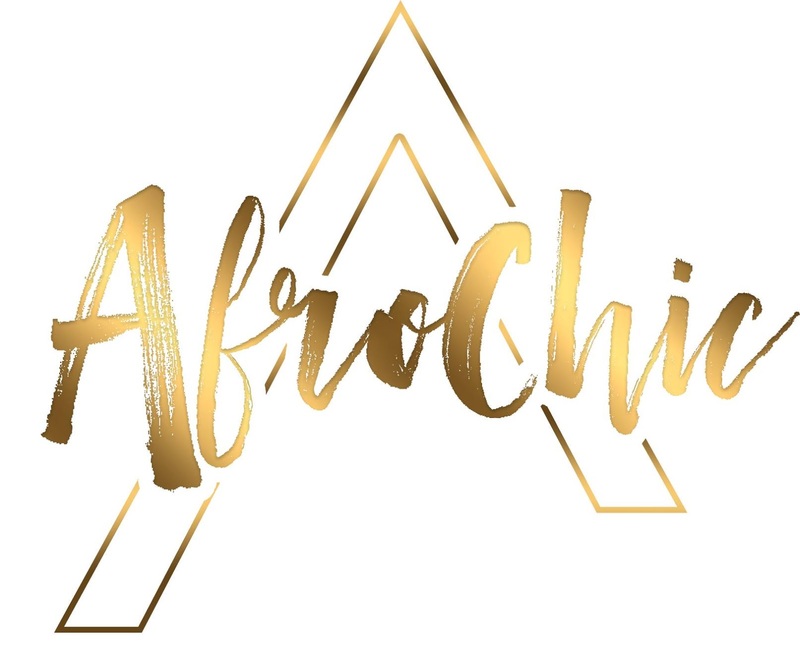 AfroChic highlights contributions of Black people within the diaspora who are making strides within the entertainment and business realm. Taking place at The Design Exchange, Canada's only museum dedicated exclusively to the pursuit of design, this year the exhibit is celebrating the past while creating a looking glass to peer into the future as seen by Black millennials of today. I had the honour of participating in this event back in 2011 as a designer showcasing my AfroGlam designs collection and have attended subsequent event, therefore, I am excited to see that this great event is back and better than ever. I'm especially excited to see that one of my fave musicians Jidenna will be featured at the event. You definitely do not want to miss out on this! Jidenna’s classic sense of style and appreciation for his multi-ethnic roots, strongly resonate with the heterogeneous Canadian identity and the community is calling for an opportunity to support his unique talent and artistry. Jidenna’s talent, style, music and cultural recognition of his Nigerian heritage speaks directly to the values and mandate of AfroChic and to the interests of our loyal and diverse audience. As the headliner for the 2017 AfroFuturism exhibit, he will be interviewed by CBC's Amanda Parris to lead up to our one-of-a-kind fashion show featuring 5 local up and coming designers. Returning for the third time as host of the exhibit is Amanda Parris. Amanda Parris is the host of CBC Arts weekly TV and online series, Exhibitionists, and CBC Radio 2’s Marvin’s Room. Parris is an educator, accomplished actor and playwright. • A novelty opportunity to see and take part in an exhibit that has seen over 2000 patrons from various diverse backgrounds and experiences over the course of 5 years. • Cutting edge live art installation inspired by Canada 150's commemorations with work by Toronto's emerging performance and display artists. Depicting our very own hidden figures in the post-racial society of 3017. 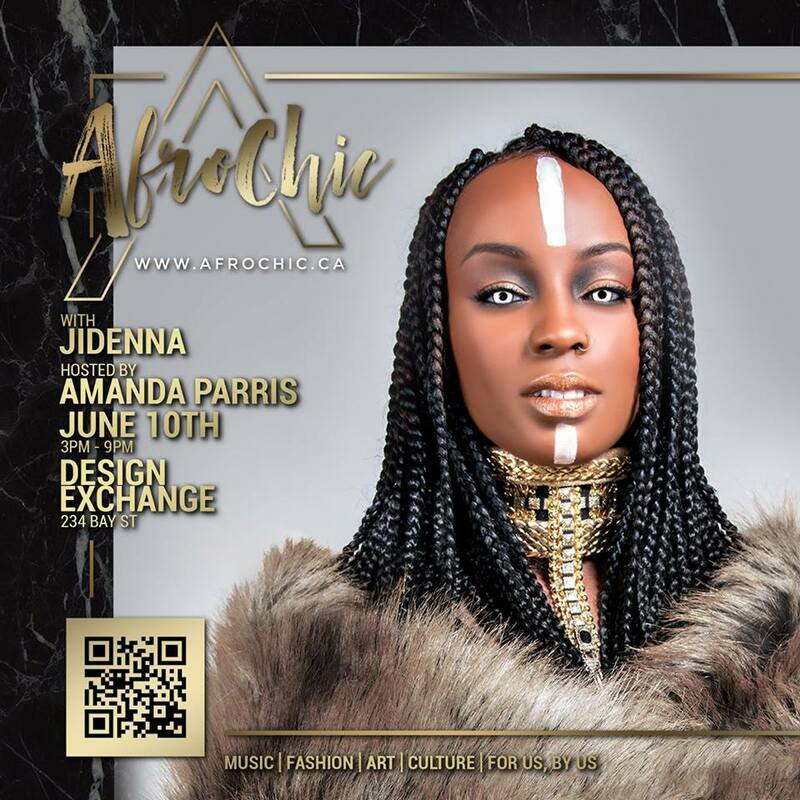 • Afrochic Reloaded inspired fashion show featuring Chinedesign, Omi Woods, Ofuure, Prime Lust & CE Clothier! • An ode to the future of the millenial and the "marketplace" through a savvy tech presentation. WHERE: Design Exchange, 234 Bay St.
Make sure you get your ticket before it sells out!